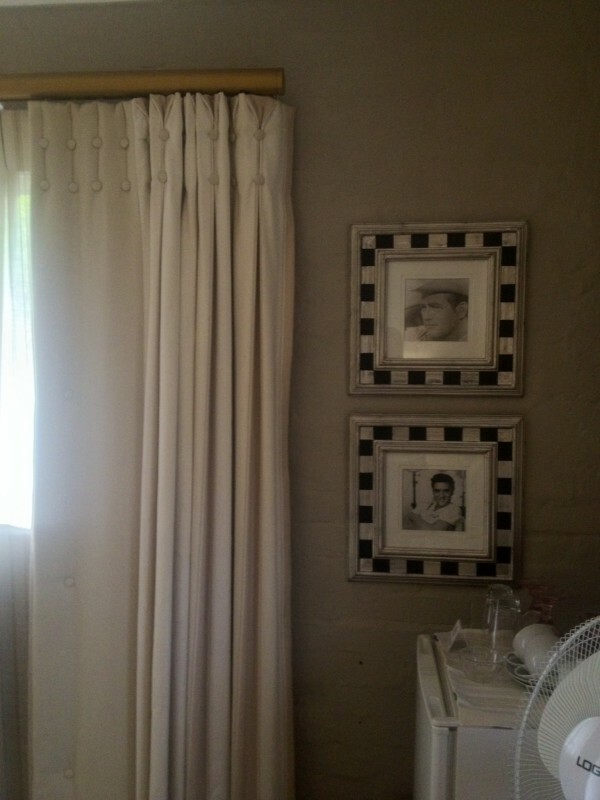 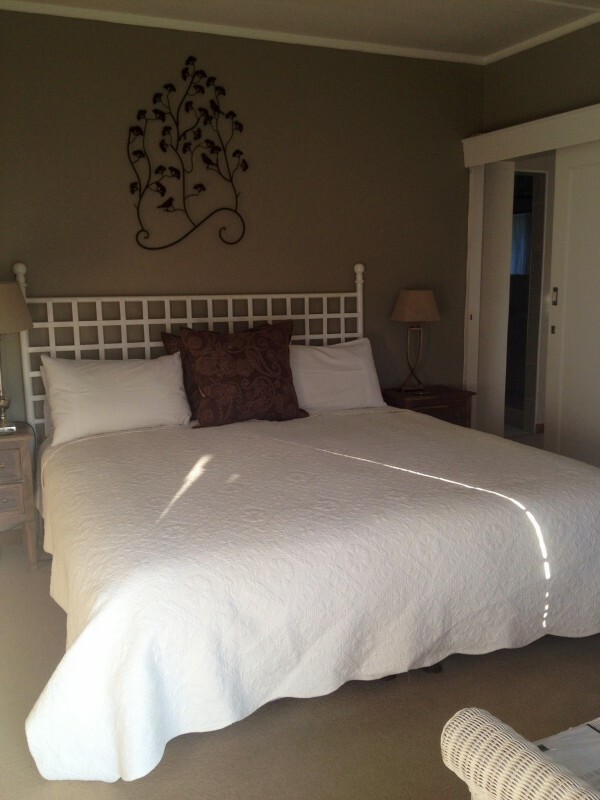 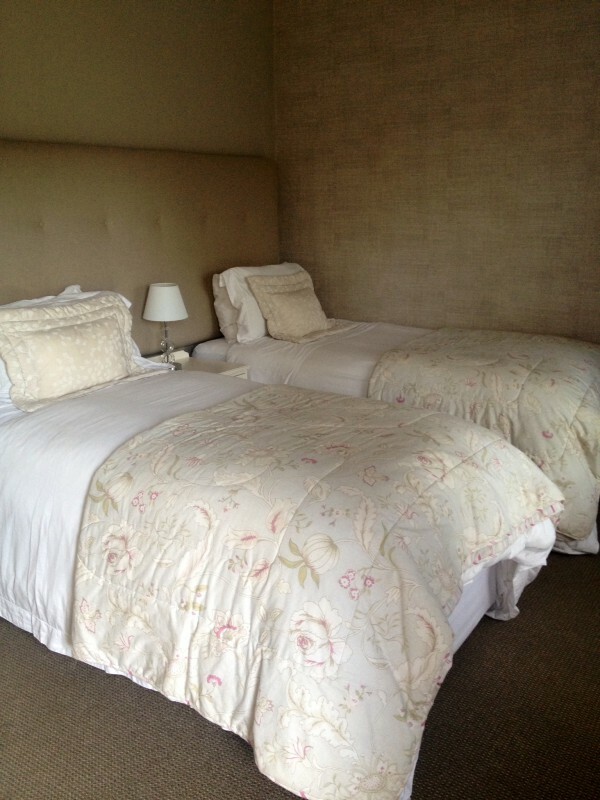 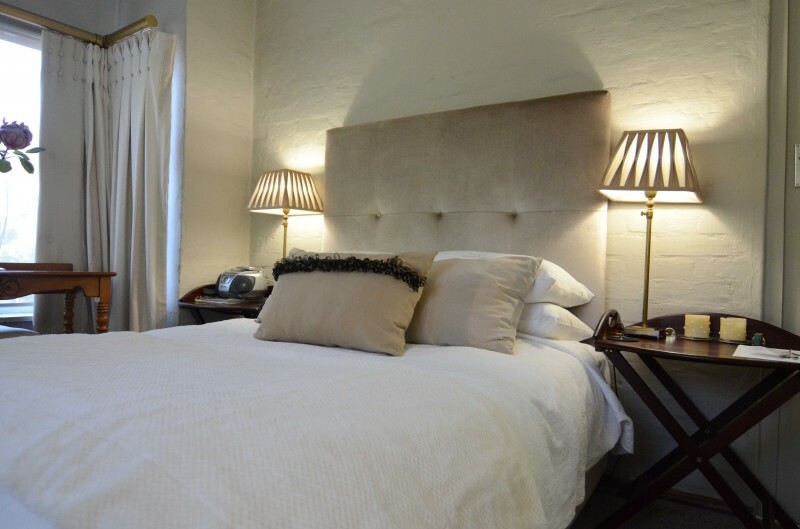 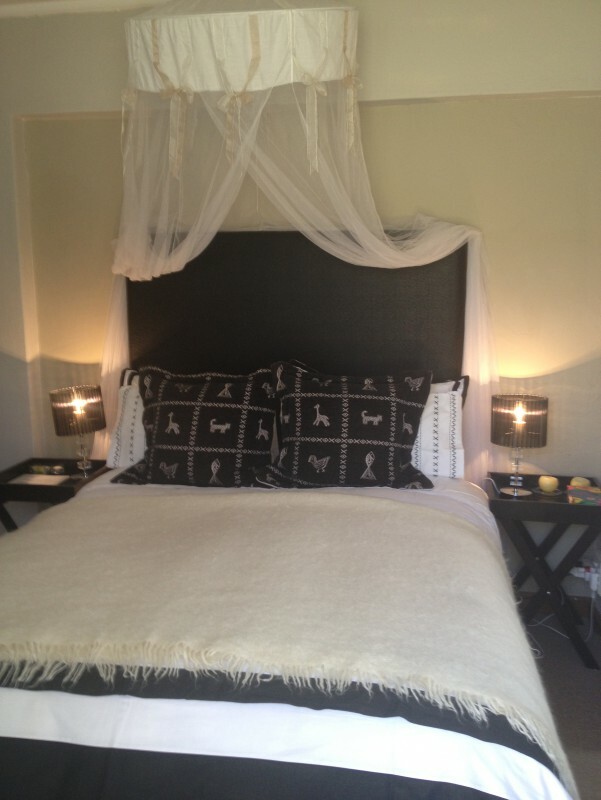 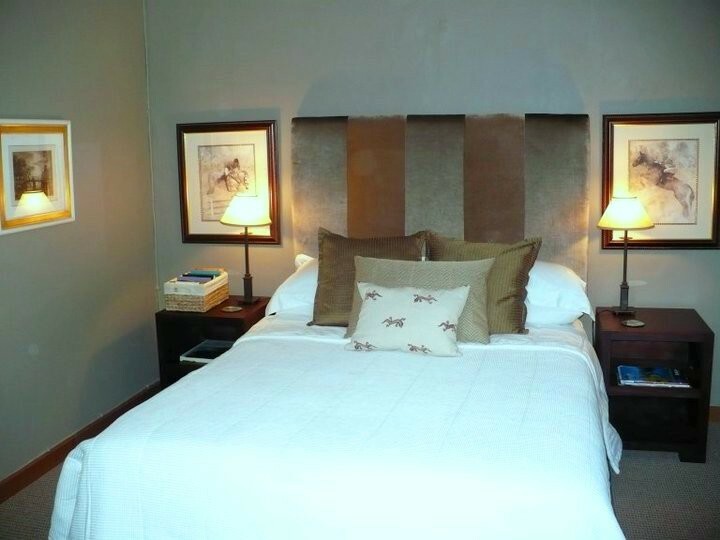 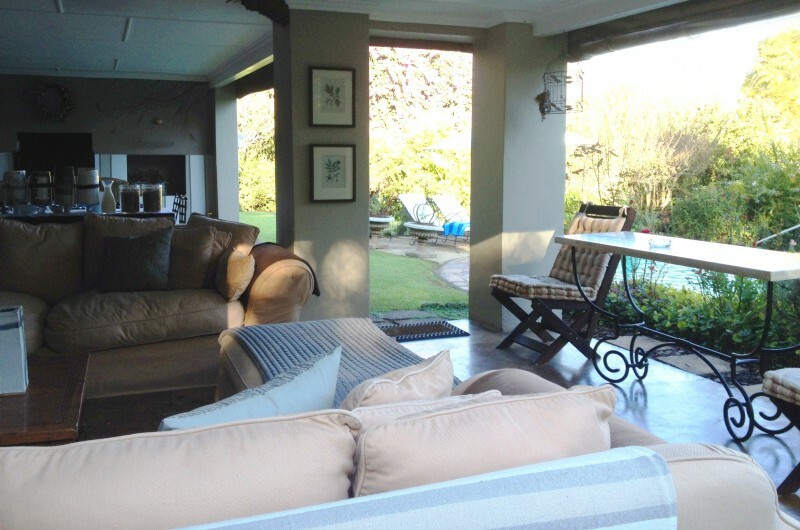 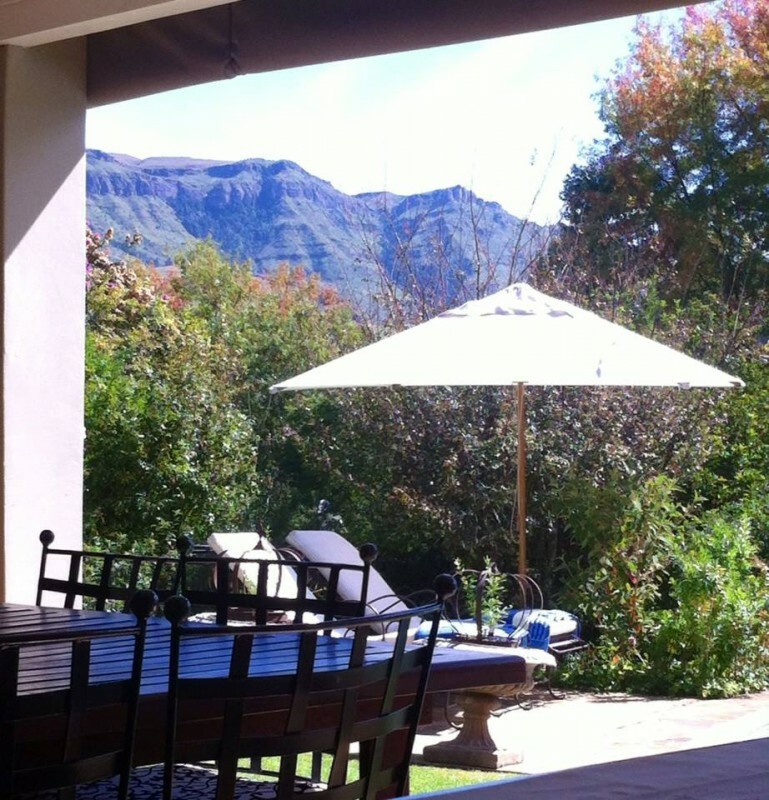 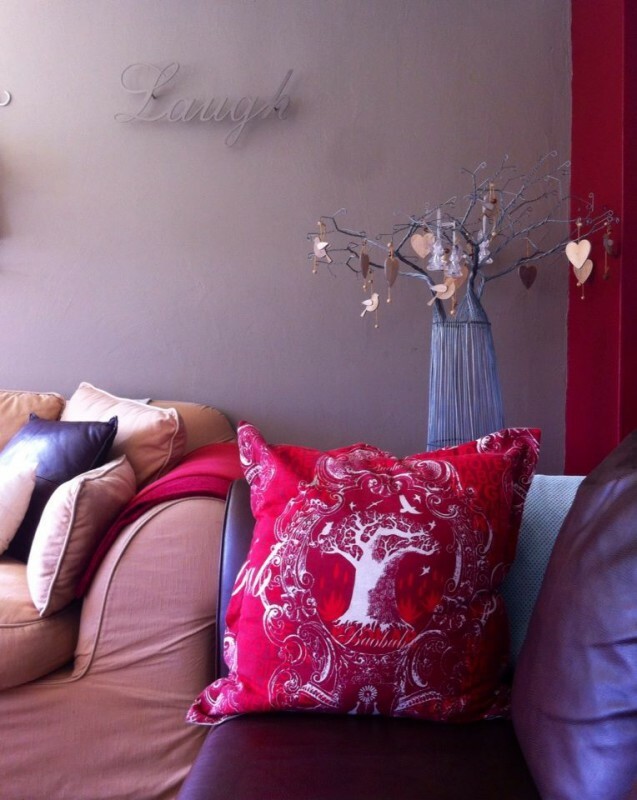 Centrally situated in the Champagne Valley and close to all attractions in the Central Drakensberg (a UNESCO World Heritage site), is this gem bed and breakfast which offers you all the comforts and luxury of home. 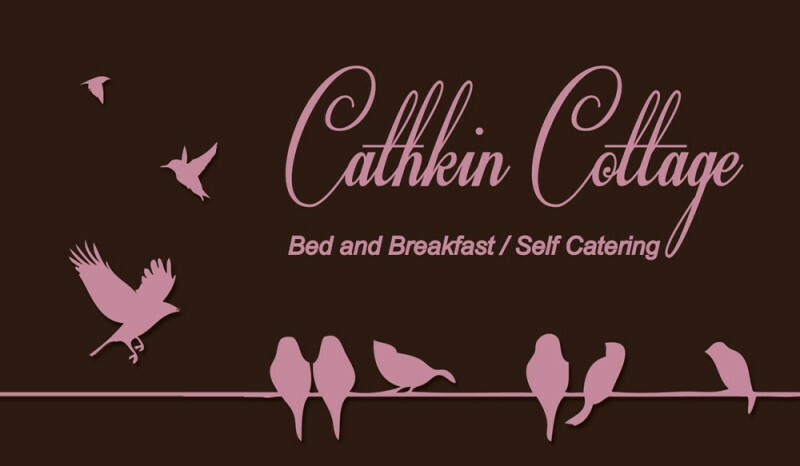 Cathkin Cottage Bed and Breakfast offers a hospitable and bespoke accommodation, from where you can hike, view vultures at The Hide, horse ride, and take part in the many activities in the Champagne Valley. 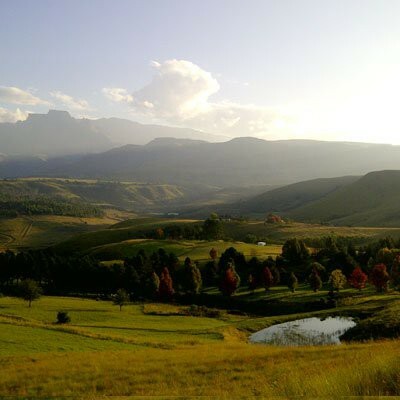 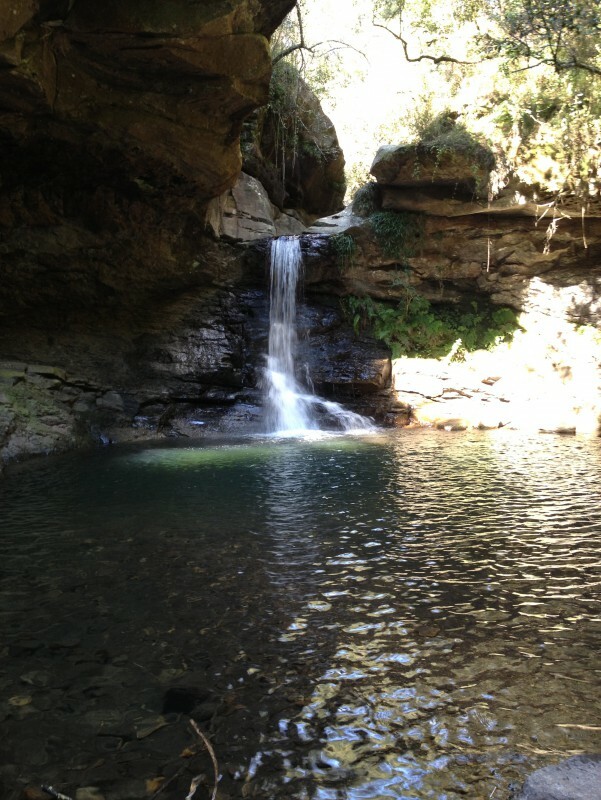 To step out of the ordinary and into the splendour of the magnificent Drakensberg - you will find that you reconnect with yourself again.